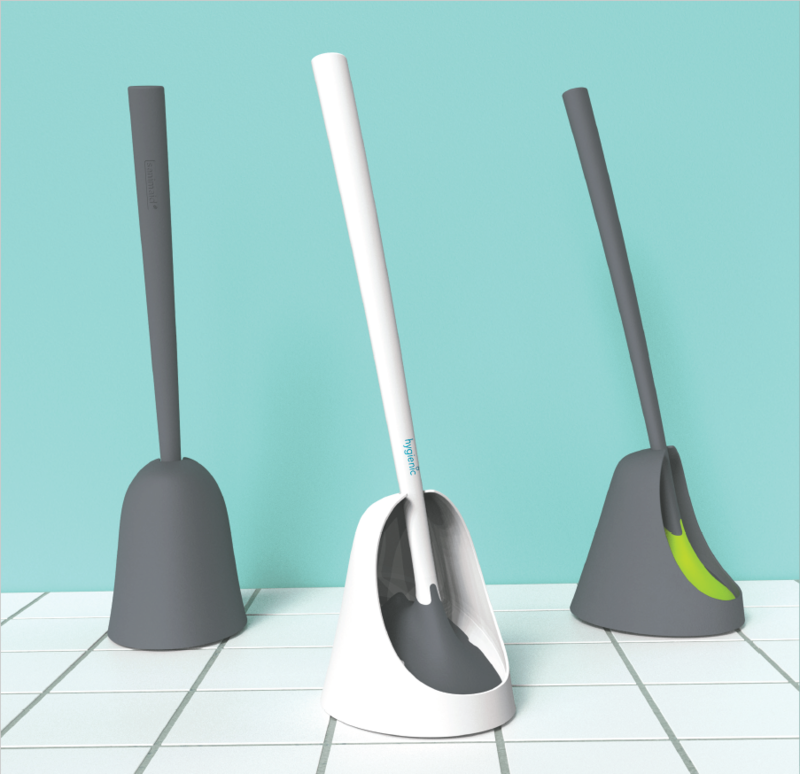 We are proud to introduce you to Sanimaid - the new generation of bristleless toilet brushes. A clean and healthy environment in the bathroom is essential for a better daily living. The traditional toilet brush is one of the most unsanitary products in our home. 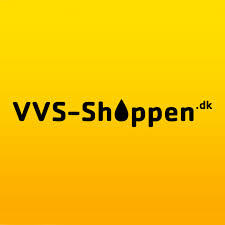 Sanomaid® is Danish functional design at its best. If effectively cleans in a hygienic manner. No annoying water drops. No toilet paper and other impurities on the cleaning head after use. 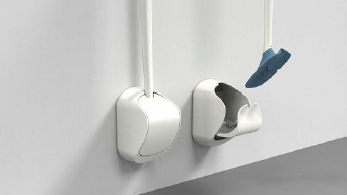 Antimicrobial handle to avoid the spread of bacteria. No old toilet water in the caddy. 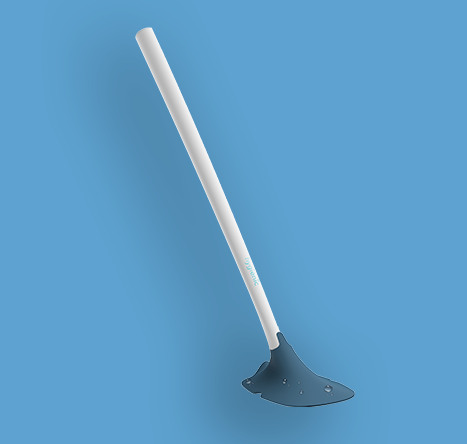 Sanimaid is probably the most sanitary toilet brush you can get your hands on. 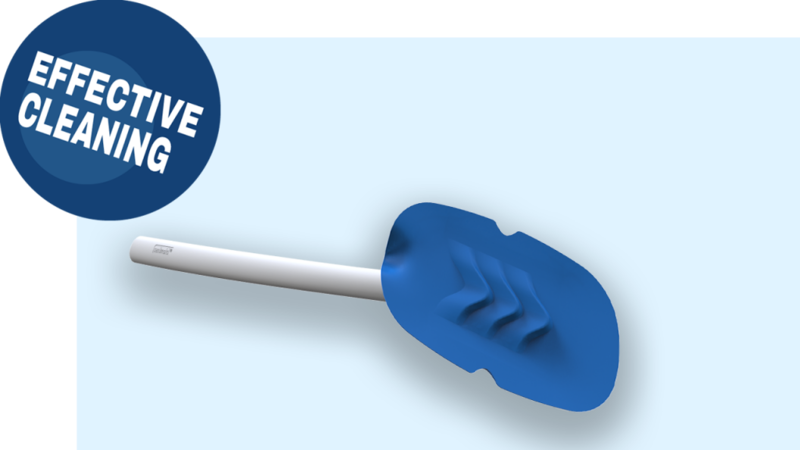 By using the same technology as a wiper on the car, we bring you more effective cleaning. This is why you don’t use a brush to clean a window. 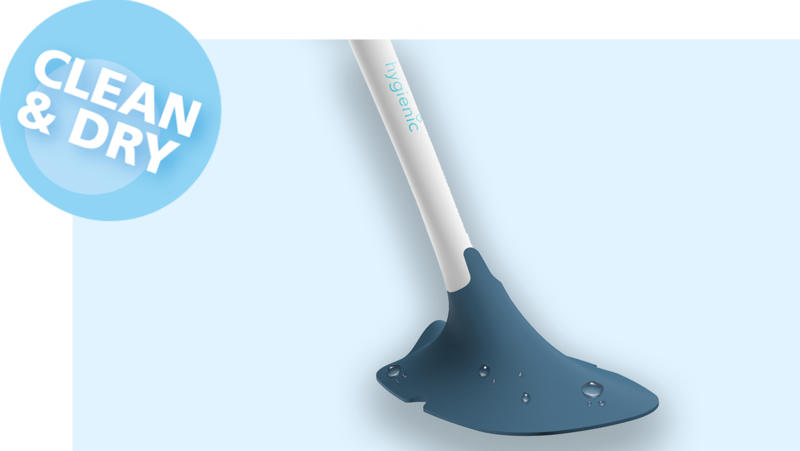 The cleaning head is water repellent and stays clean and dry after use. 360 degree effective cleaning. Smart design for easy cleaning. Also under the rim. Various smart and beautiful holders available. Easy mounted wall holders to save floor space or traditional floor caddy's. Sanimaid is a high quality product that will last. Your guarantee for satisfaction. 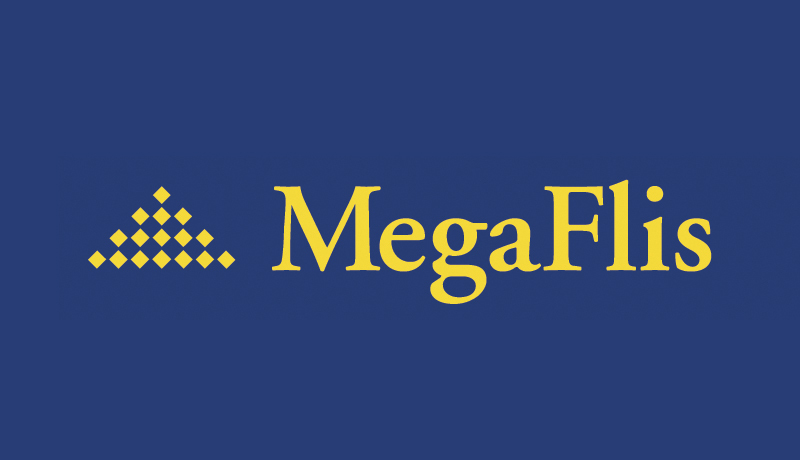 Less water usage as you only need to flush one time. Long life and less plastic waste. Sanimaid is good value for money and is cheaper to use during long term. 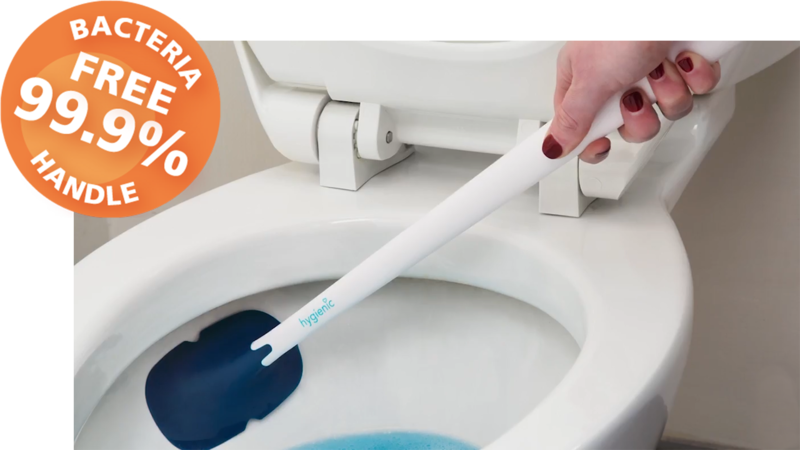 The original sanimaid toilet bowl cleaner i always the same, but you can choose between a variety of functional and beautiful wall holders and floor caddy’s. Good, beautiful and functional design in one piece. Smart lid to hide the cleaning head when not used. 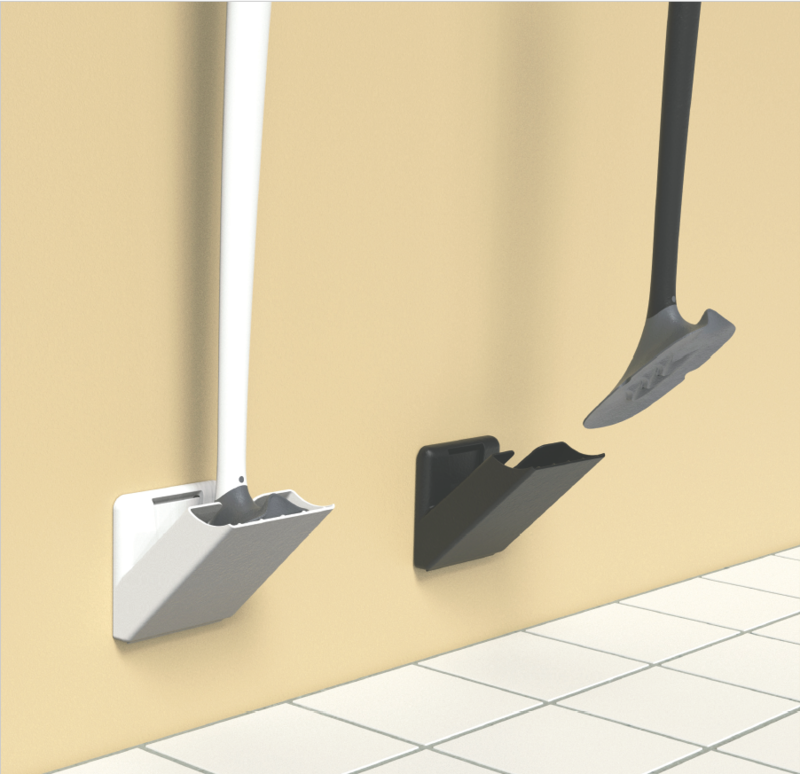 Easy click-on wall mounting to save floor space and make the floor cleaning more easy. Classic floor caddy, but in a very modern Danish design. 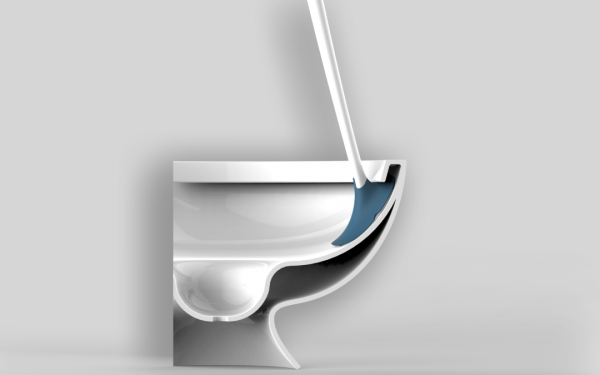 The floor caddy is designed so it can be placed in various positions and have different expressions and will fit perfectly in any toilet or bathroom. Easy and functional . Boston is perfect for both private homes and public toilets like schools, hospitals and institutions, as it is easy and convenient to use. 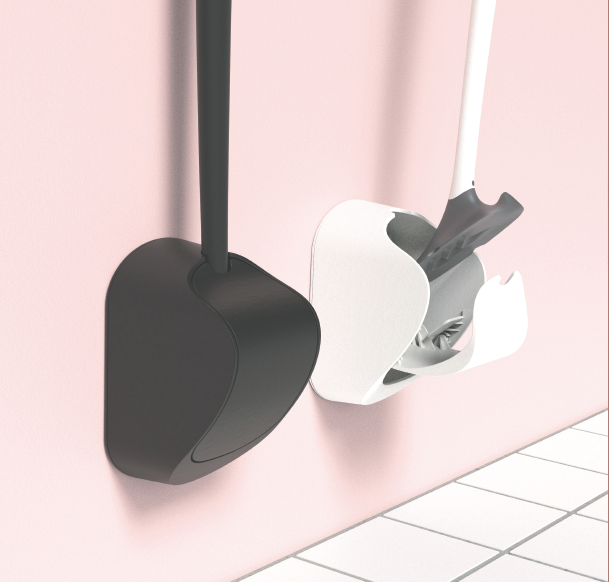 Easy click-on wall mounting to save floor space and make the cleaning more easy. The original patented Sanimaid. Good design and super hygienic features like antibacterial and dripless. Extra long handle for a more agronomical use. Long life which is better for your wallet and our environment. Fit all our holders. Toilet brushes are an universal product that are used globally. 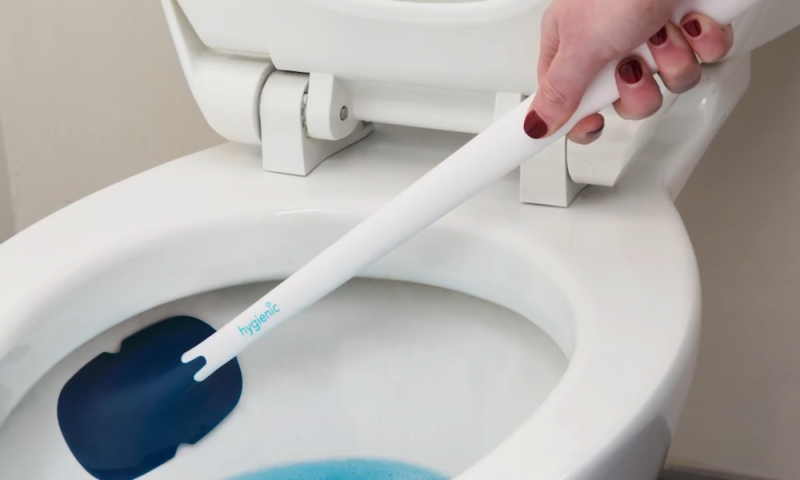 The market is changing to a more sanitary product without the bristles. 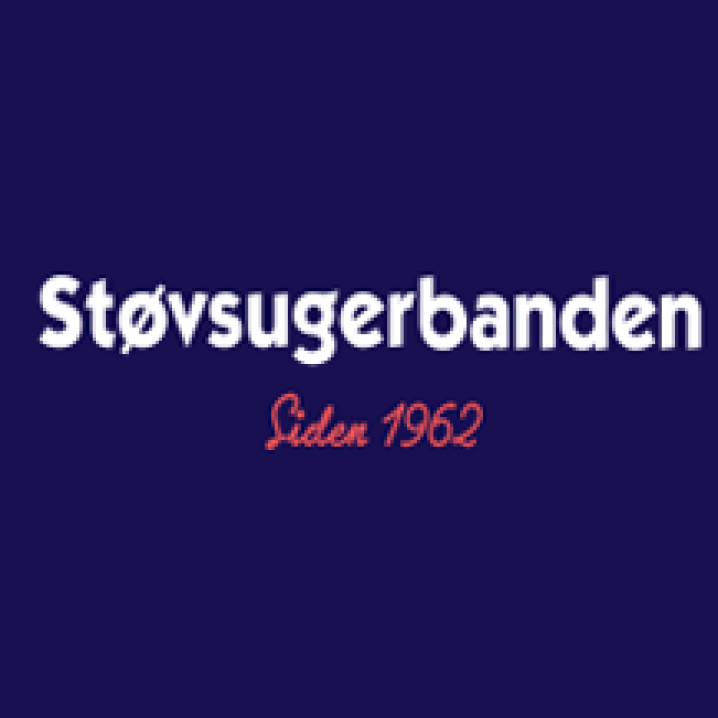 Want to be our new partner?